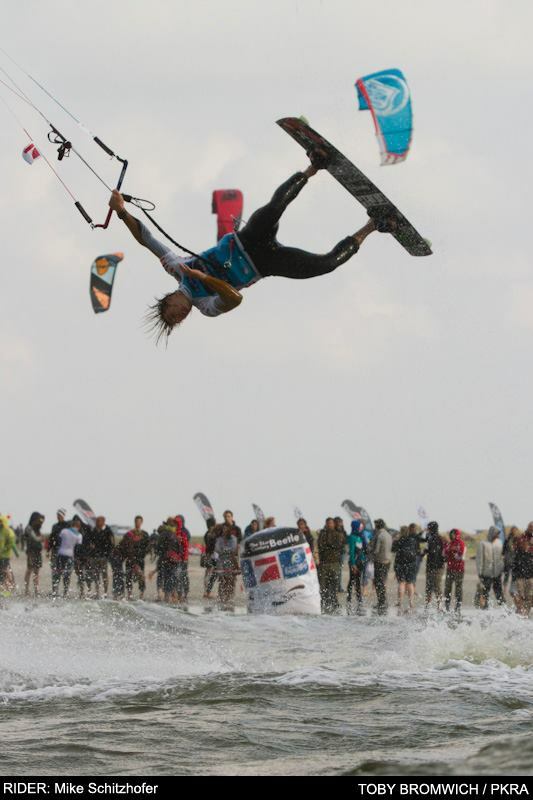 The last weeks have been a bit stressfull with two Pkra worldcups and lots of wind! 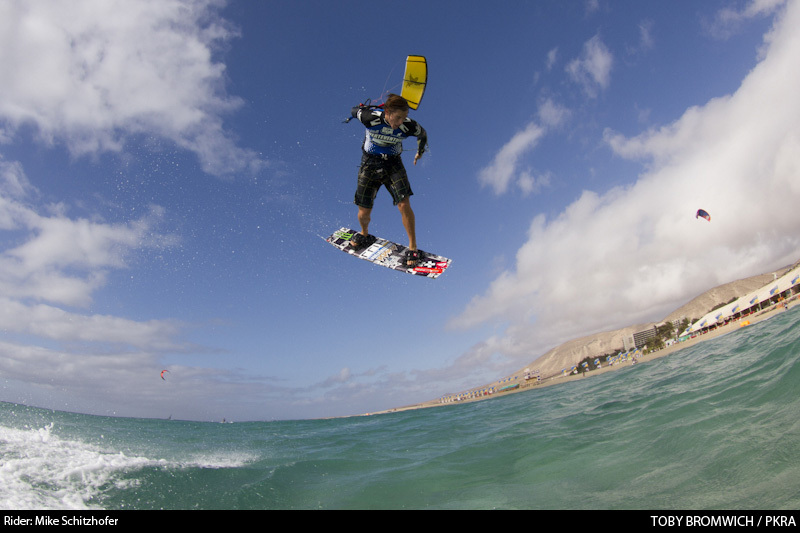 I participated at the Worldcups on Fuerteventura and in St. Peter Ording/Germany. On Fuerte things didn’t work out like I thought and I could only get on the 13th place. I struggled in the gusty and winds and did not feel as confident as you need it there. Last week we had the Pkra Worldcup in Germany. With 65 riders registrated for the men’s freestyle it was allready a big challange to get on of the 16 left spots in the main event! Everyboday had to win 2 heats to get in the main event. I managed to do so and that made me allready really happy. In the singleelemination my first opponent was Kevin Langeree. It was his comeback after a competition break for over one year due to a bad knee injury. Never the less he hasn’t unlearnd anything. We both had a great heat and we threw down a great show for the spectators. In the end the judges decided Kevin to as the winner… So I had to go into the doubles to make my run for a better place. I had some really good heats and ended up 9th after all. I got stopped by Hilario Robinson from the Dominican Republic. This kid just rips on the water! But still I’m very happy with all my heats in the competition and I feel really confident again! 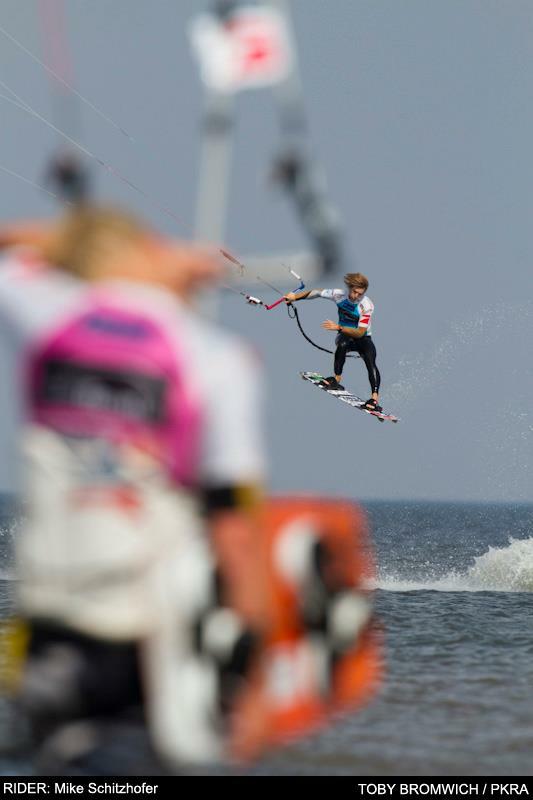 There are also BIG news from my Sponsor BEST-Kiteboarding. The all new GP freestyle kite is finished and its even better than expected! The best kite EVER!!!!!!!!!! I post the video from the kite down below. You have to watch it!!! This entry was posted on Thursday, September 1st, 2011 at 08:34:23	and is filed under news. You can follow any responses to this entry through the RSS 2.0 feed. You can leave a response, or trackback from your own site.